Affordable Riverfront with SkyTrain at Your Door. 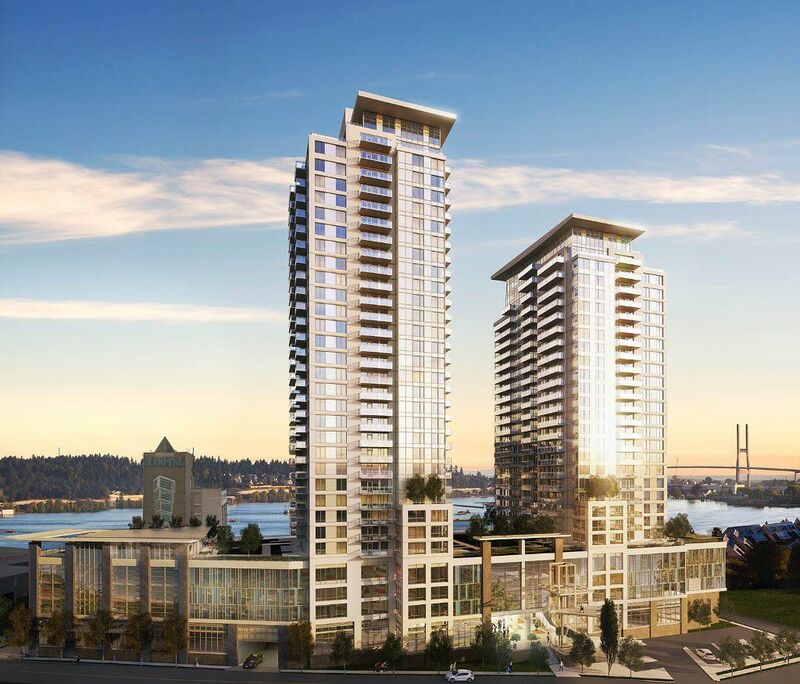 Legendary Bosa quality is maintained in this 2 tower project, located on the river next to an abundance of shopping and activities including the Quay Market, the boardwalk, Columbia Square, Columbia Street shopping/dining, and the stunning 9.5 acre Westminster Pier Park. Needles to say , this is one of the most convenient locations to live, especially for those who require no car. It's just a 2 minute walk to the New Westminster SkyTrain Station which takes only 15 minutes to commute to Vancouver.